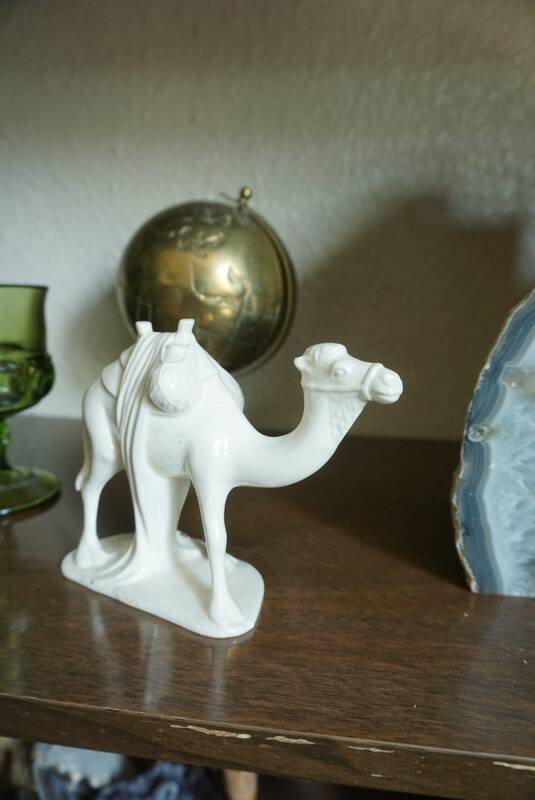 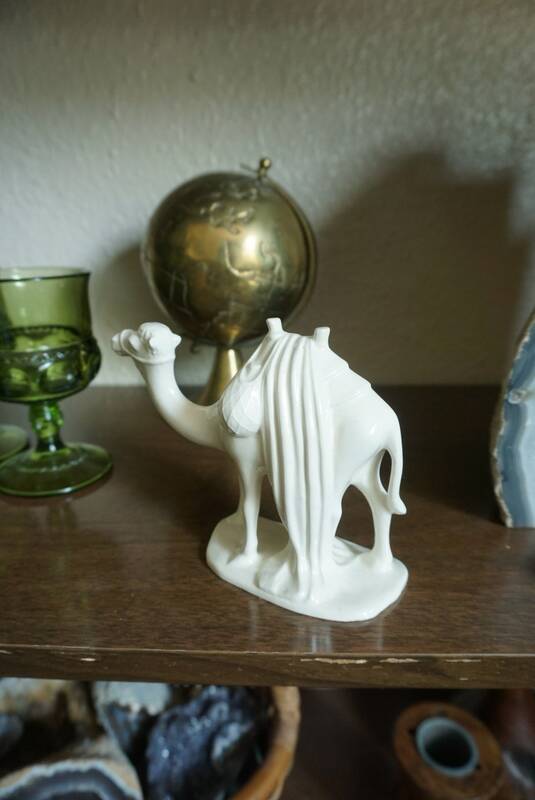 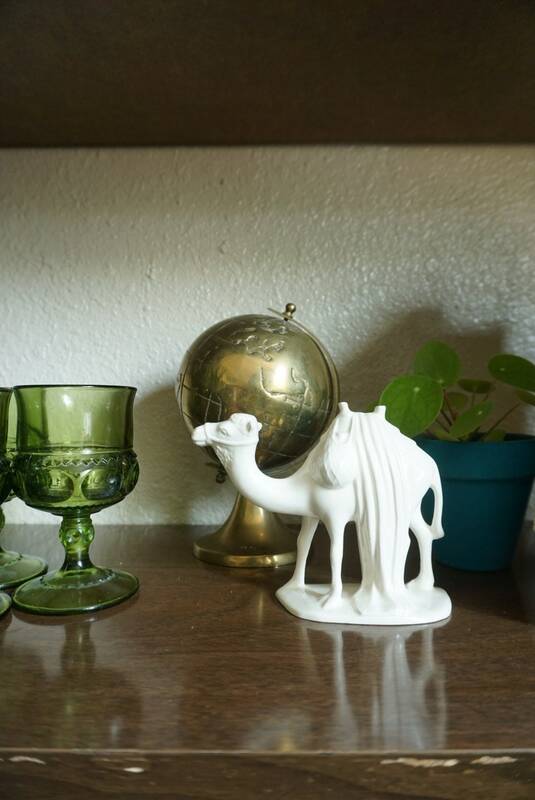 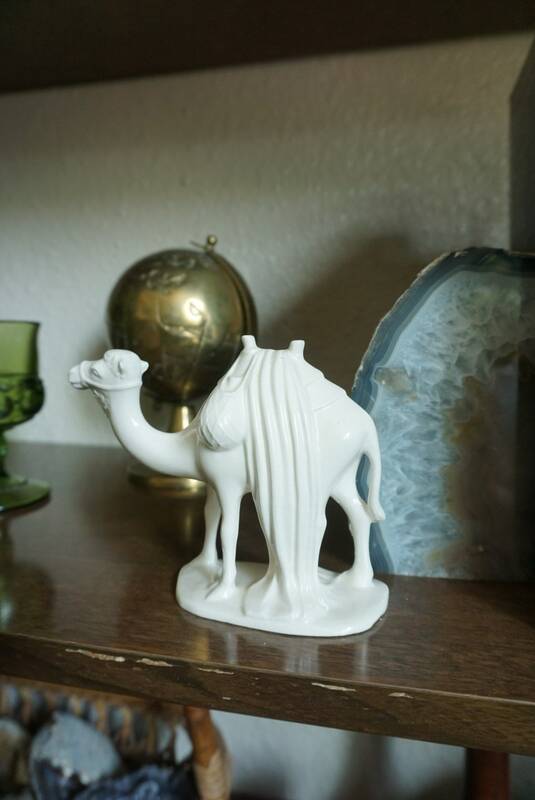 White glazed porcelain camel with lovely detailing. 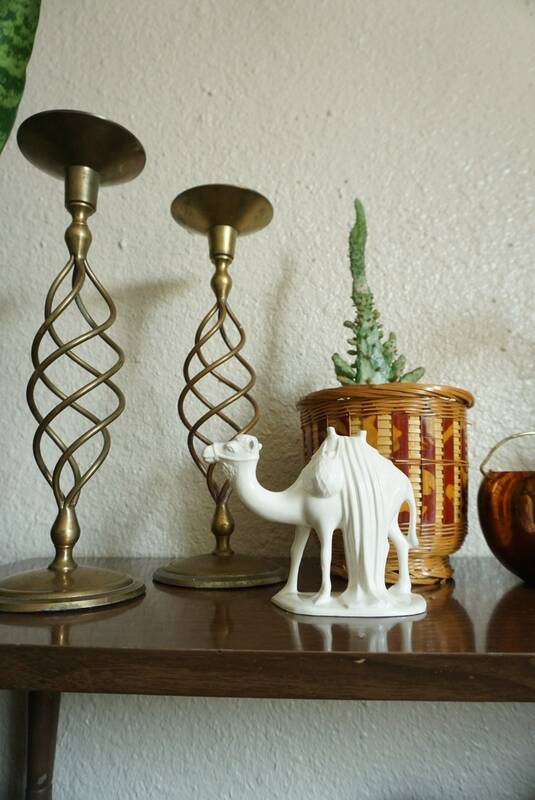 Great on a shelf, desk, or any surface area. 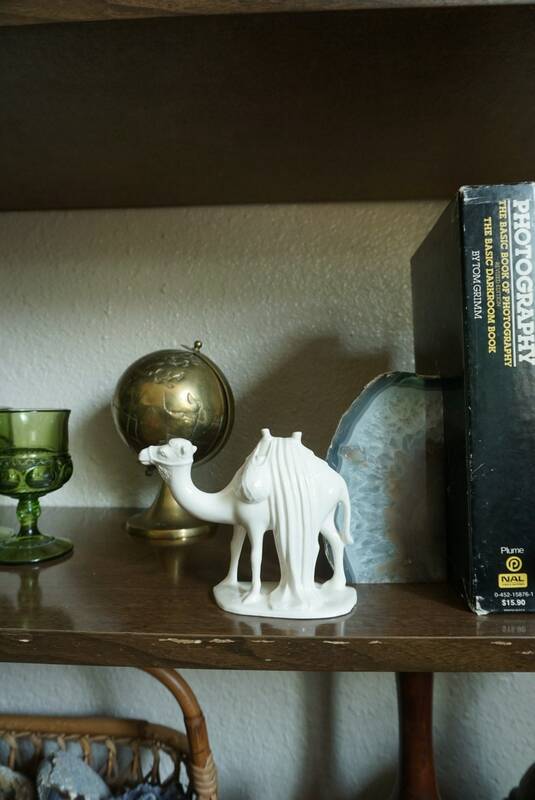 Lightly used with no notable flaws, cracks, or chips.